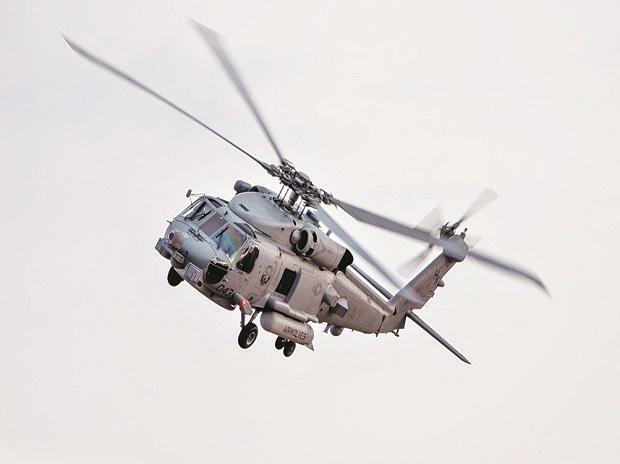 The US has approved the sale of 24 multi-role MH-60 'Romeo' Seahawk helicopters to India at an estimated cost of $2.6 billion, the State Department has said. The Trump administration on Tuesday notified the Congress that it has approved the sale of 24 MH-60R multi-mission helicopters, which will provide the Indian defence forces the capability to perform anti-surface and anti-submarine warfare missions. The sale will improve the security of a major defence partner which continues to be an important force for political stability, peace, and economic progress in the Indo-Pacific and South Asia region, it said.